Note: While Amazon.com claims 12 reviews, we counted 11 available on their site. You will not find a better value for the money. 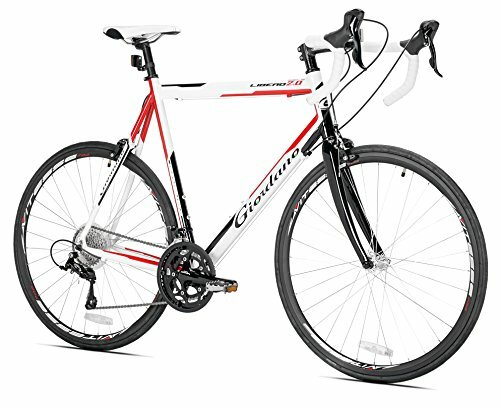 Great bike, best for price point IMO. 4 of the 11 reviewers have written multiple reviews but posted all of them on a single day. This is an excessively large percentage of Single-Day Reviewers which may indicate unnatural reviews. We counted 11 reviews for this product over the span of 583 days, an average of 0.0 reviews per day. If these reviews were created randomly, there would be a 99.9% chance that we would see 1 or fewer reviews on any given day. We didn't find any days exceeding this threshold.